Guess The Pop Star Autobiography? 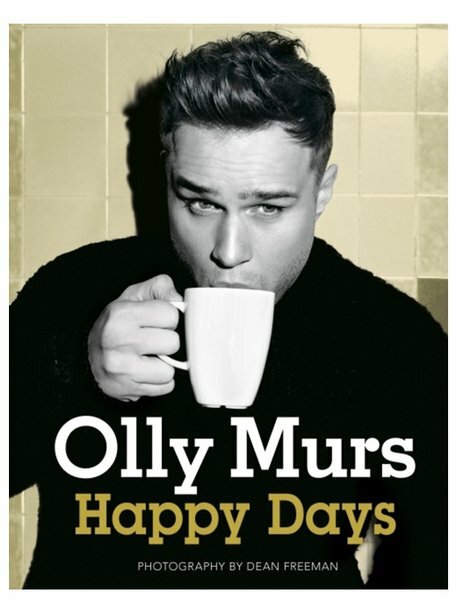 Released in October 2012, Happy Days is the ultimate Olly Murs fan's must have read. Featuring hundreds of photos of the 'Heart Skips A Beat' singer, the autobiography recalls The Xtra Factor host's rise to fame. See the full gallery: Guess The Pop Star Autobiography?